Chris Marciniak is one of America's most experienced and respected camp directors. During the past twenty-four years as camp director, Coach Marciniak has helped develop the talent of over 42,000 players from 24 different states as well as participants from England, Japan and Canada. 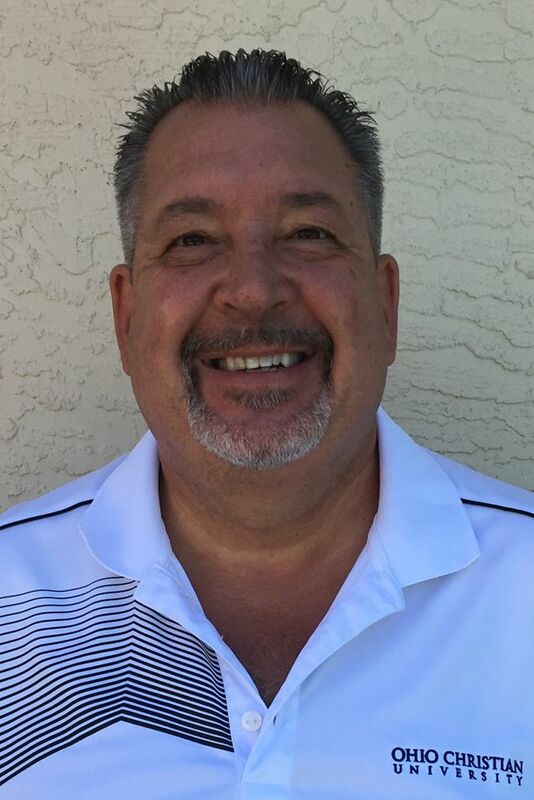 As a high school coach, licensed official and player, coach Marciniak provides expert skill instruction, a better understanding of the rules, and important explanations regarding basketball terminology. 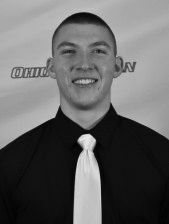 Austin hit for 26 First Half Points including 8 threes in a league win against Carlow University, Pittsburgh, PA.